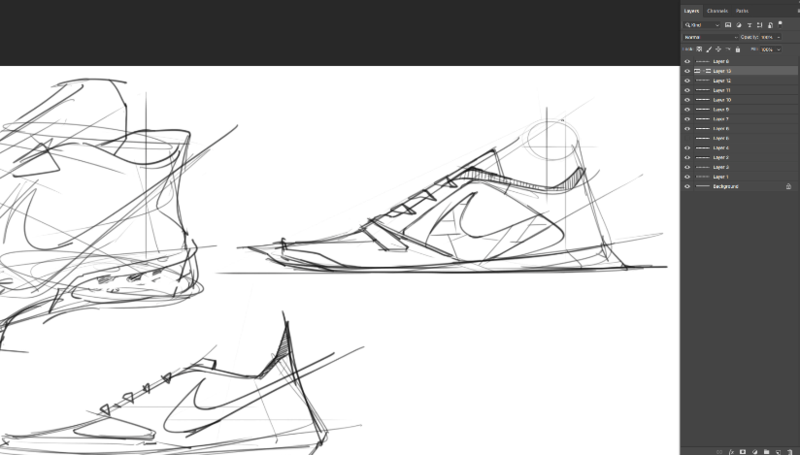 36 sketching TIPS from the "7 meter Sneakers Sketch Challenge" ! 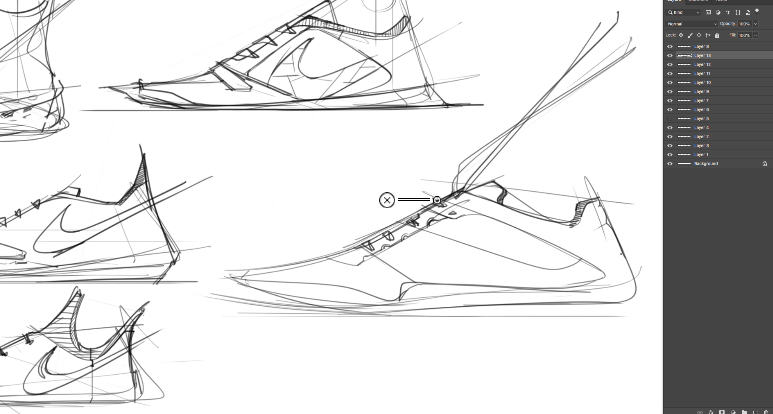 36 sketching TIPS from the “7 meter Sneakers Sketch Challenge” ! 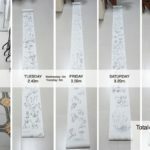 It took me 10 hours and 30 minutes of sketching to complete the 7 meter canvas in 4 days. 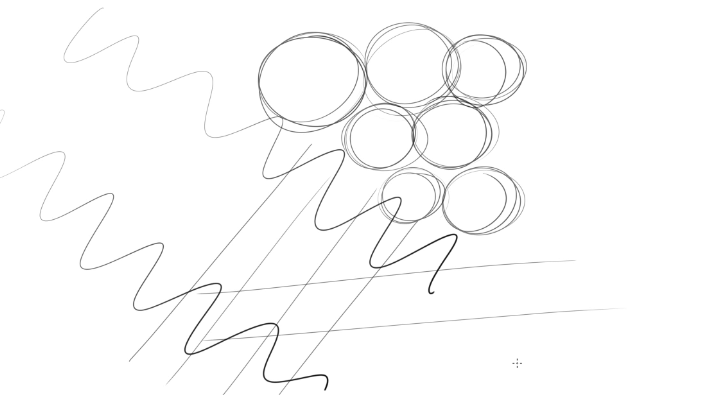 It’s an amazing experience I recommend you to do once in a while to sit, focus, and enjoy drawing like doing meditation. 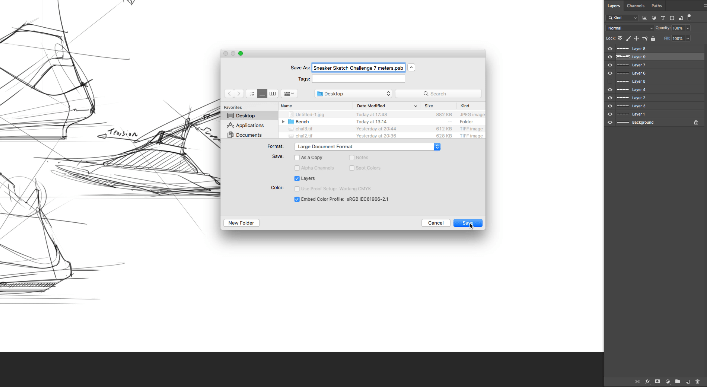 And I wanted to take this opportunity to record the whole session for you guys. 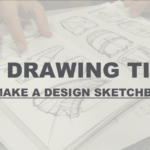 As I saw a chance to extract from it plenty of sketching tips. 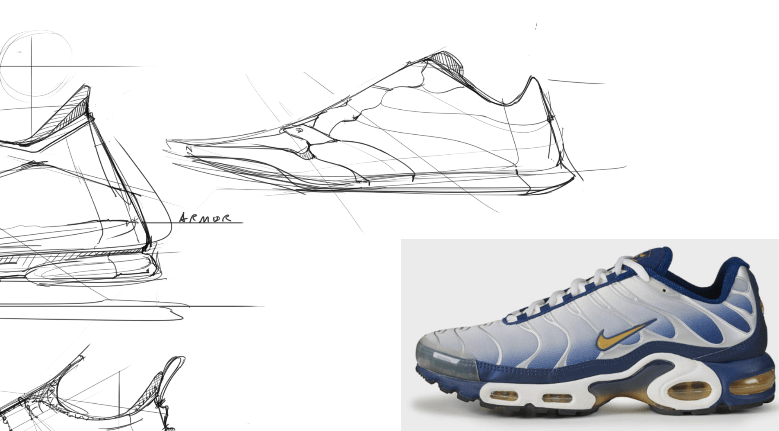 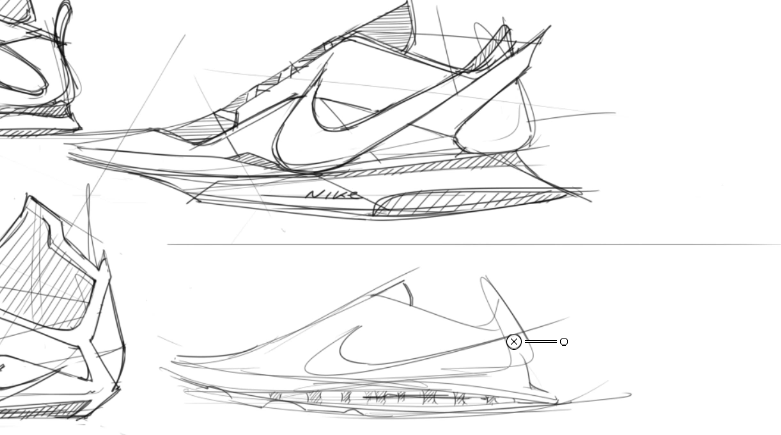 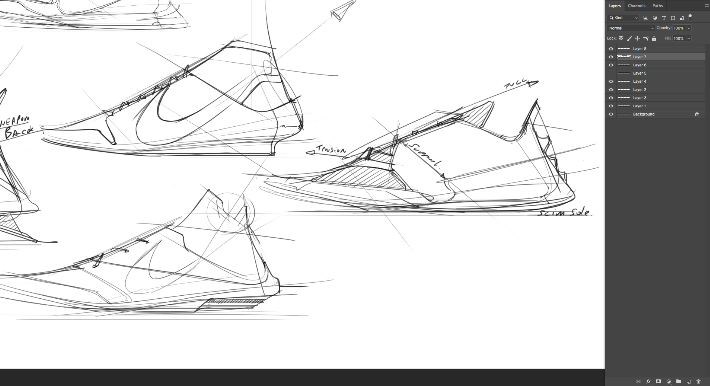 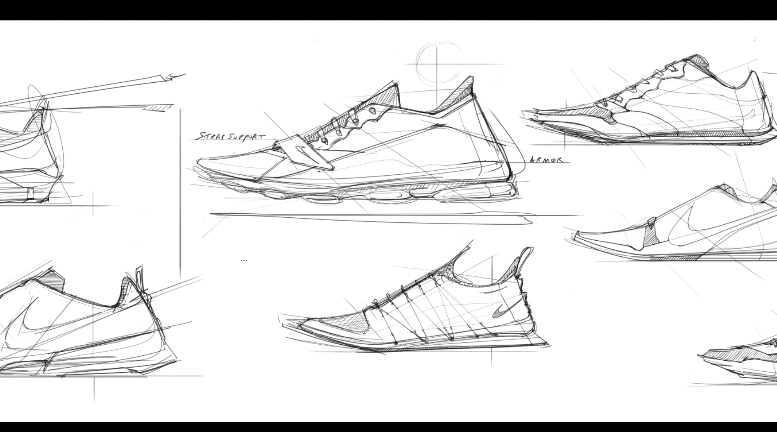 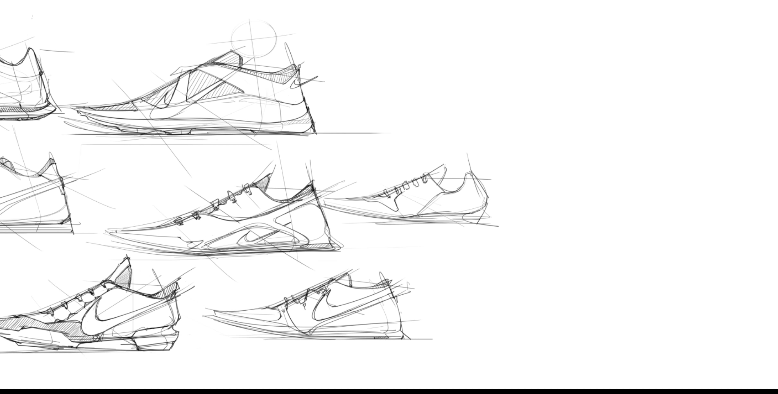 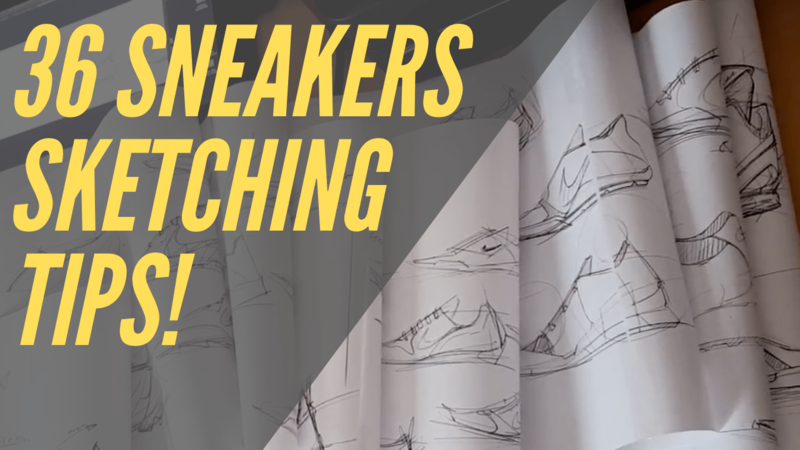 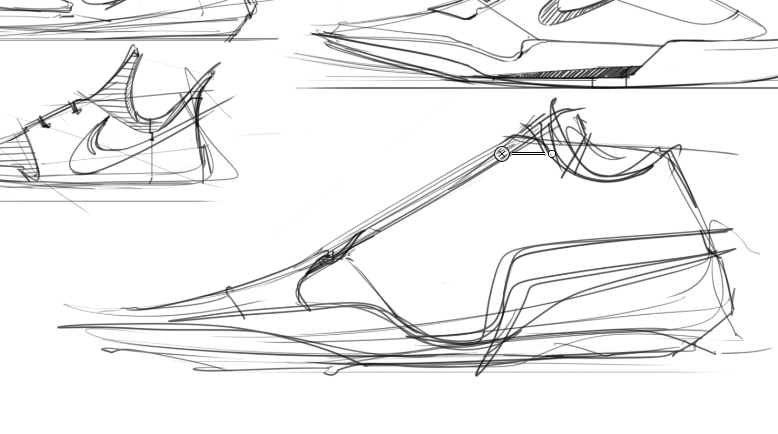 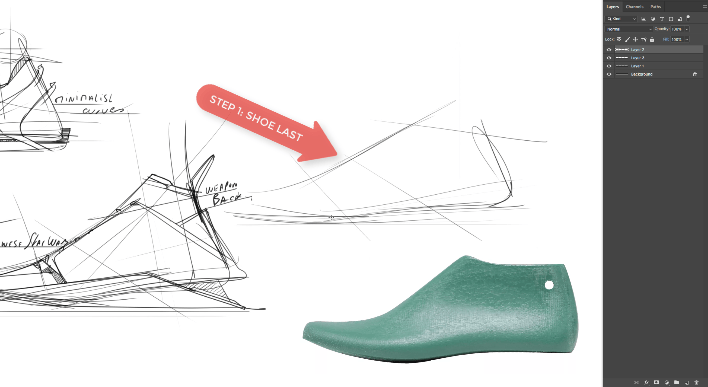 In total I found 36 sketching TIPS to help you to draw your own design of sneakers ! 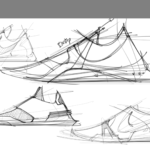 I hope it is gonna be helpful and inspire you. 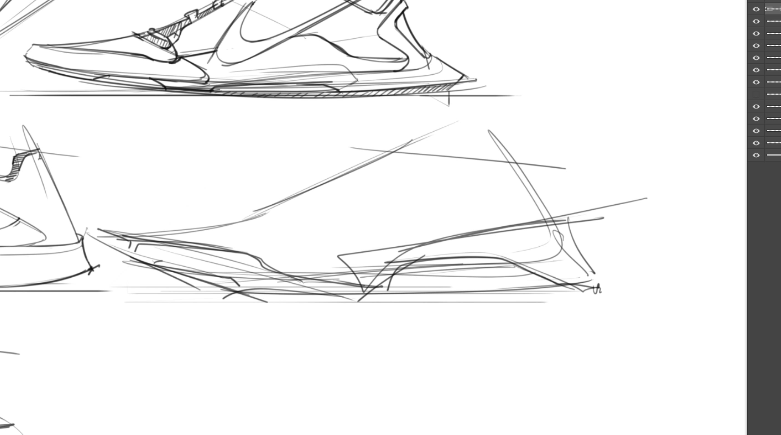 SNEAKER SKETCHING COURSE SOON ! 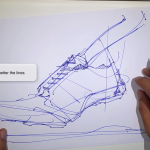 I see in this video challenge a great introduction to the Sneaker Sketching course 2019 I am preparing. 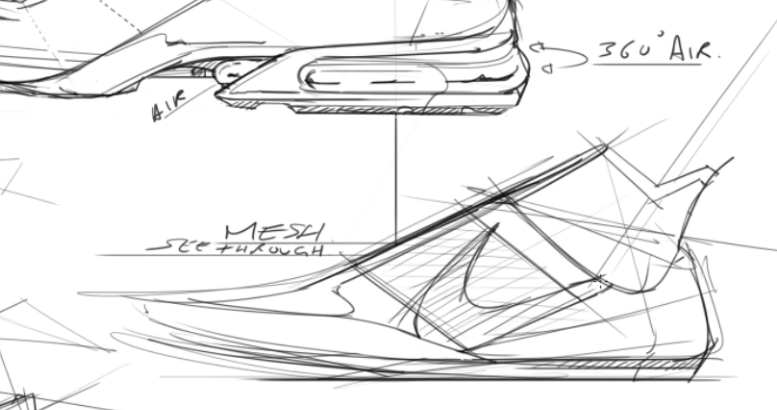 Some of you already asked me when is it gonna be launched exactly. 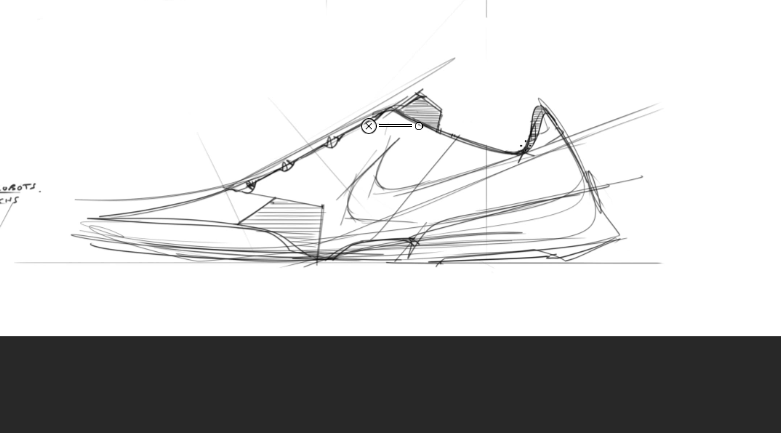 I am happy to announce that the date is almost confirmed. 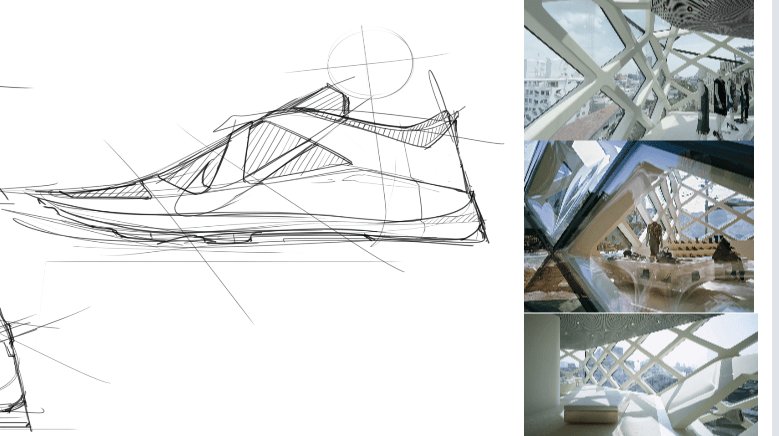 The registration and the course will start on early February 2019 ! 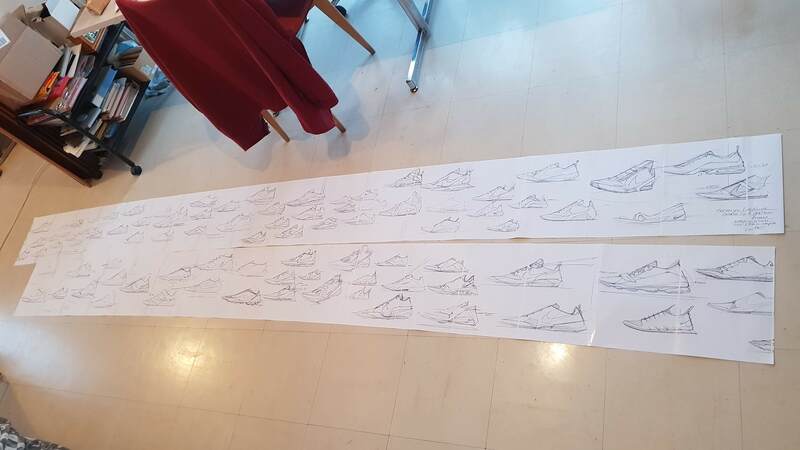 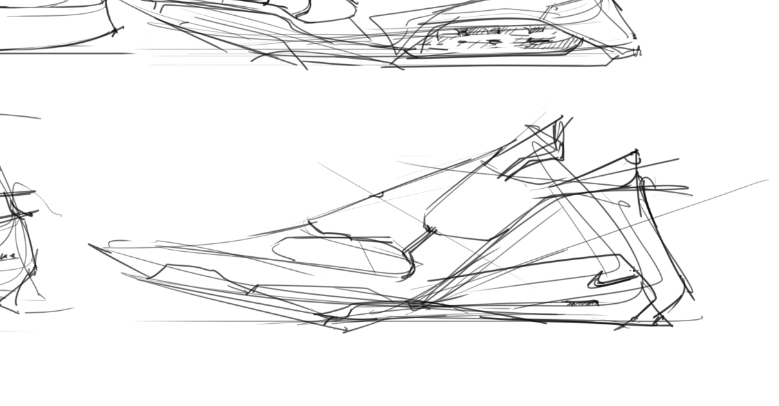 the “7 meter sneaker sketch Challenge !” video. 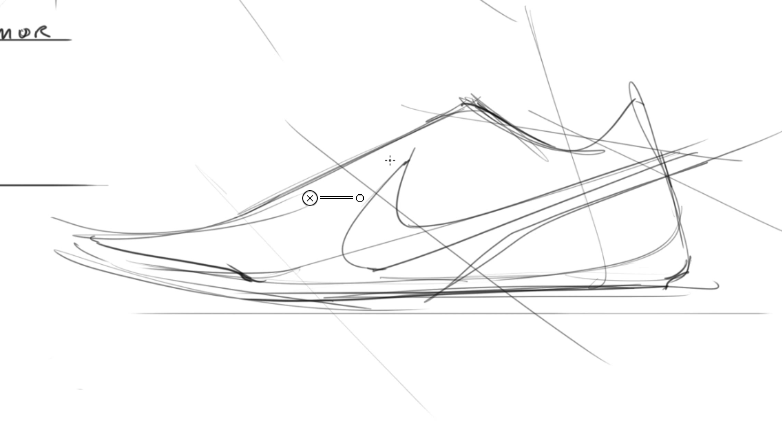 TIP 1 WARM UP TIME ! 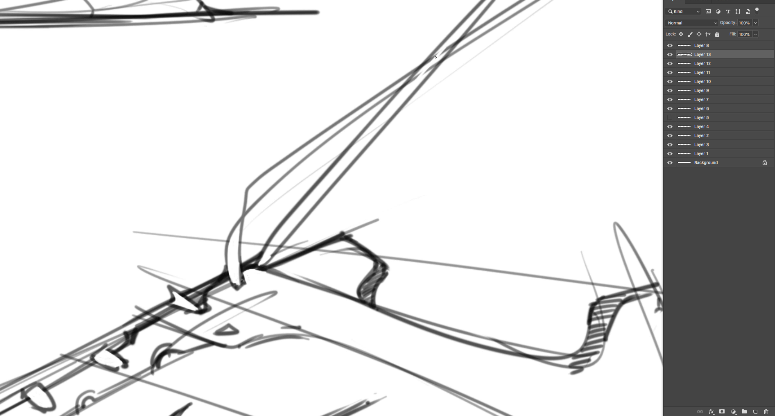 TIP 3 CELEBRATE PROGRESS ! 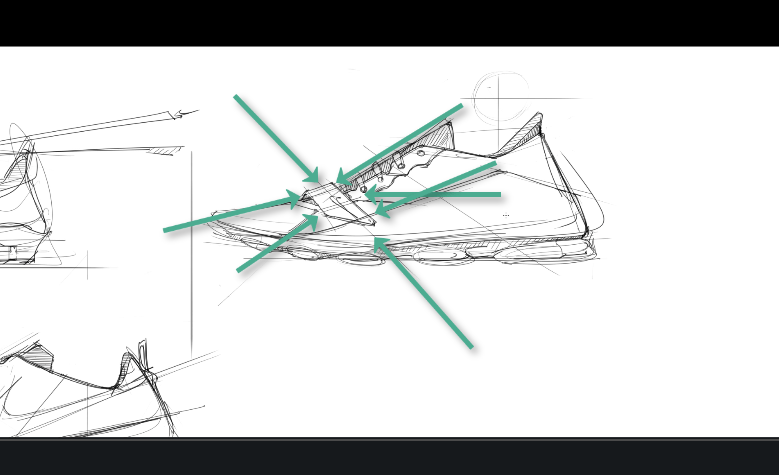 TIP 16 TWIST THEM ! 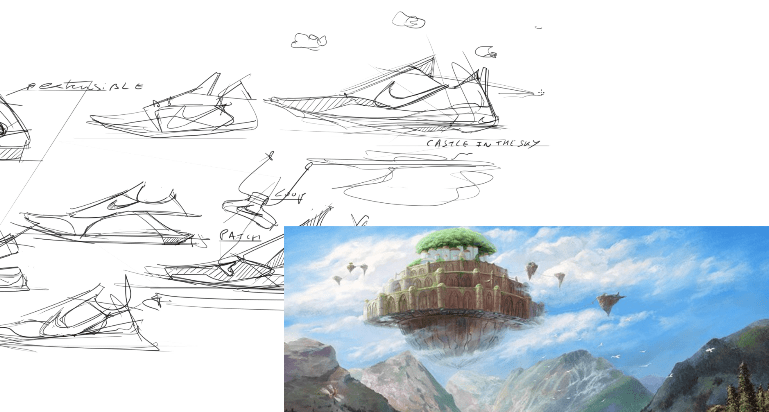 TIP 27 SKETCH FOR 30 MINUTES AND MORE !